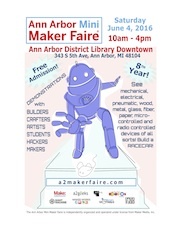 Want to do more than just attend the Ann Arbor Mini Maker Faire? Help us out by volunteering some of your time and energy to making the day a great success. You don’t have to volunteer the entire day and we’ll make sure you get extra props for your support of this community-driven effort. 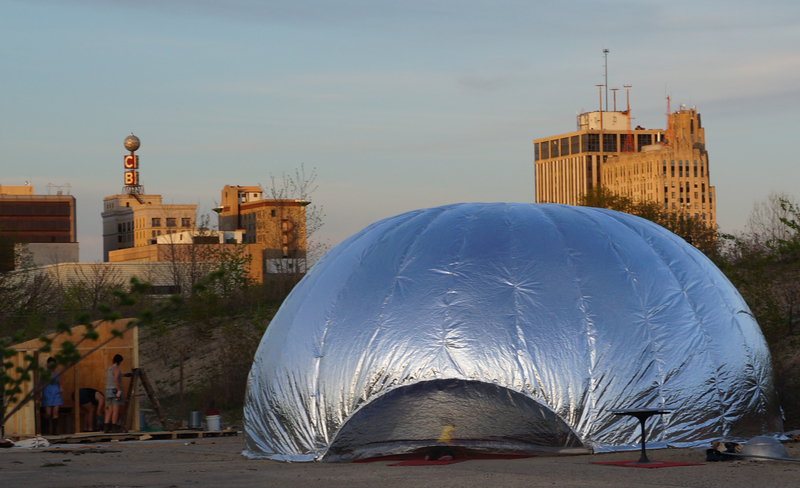 Fill out the volunteer form here and we’ll get you set up. We have some great Makers who will be showing their inventions, ideas, projects, and work at the upcoming Mini Maker Faire. But we still have room for more! 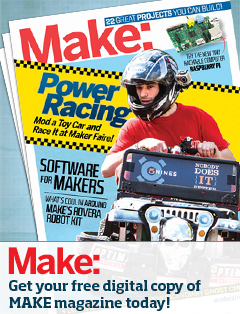 Our deadline for Maker submissions has been extended to Sunday, May 26. Apply here to show your stuff!